Shafik Gabr on what gives him energy, his secret life hack and why failure helps us grow. The Chairman and Managing Director of the ARTOC Group for Investment & Development on morning sunlight and his inspiring daily habit. Shafik Gabr: Smile and say good morning to Gigi , look for the sun, go to the bathroom for a tooth brush. SG: Smiles, music, the sun, making people happy and success. SG: Too many books to cite. I read daily and learn daily. SG: Phone is charging and closed in my dressing room at night. SG: I answer my email. SG: I make time always to connect with family and friends. SG: It happens every few months when I travel too much or there is a crisis or multiple challenges. Still learning to flatten the course. SG: Failure is part of life. It happens you learn from it and keep going. SG: Tomorrow is another day and may the best of yesterday be the worst of tomorrow. 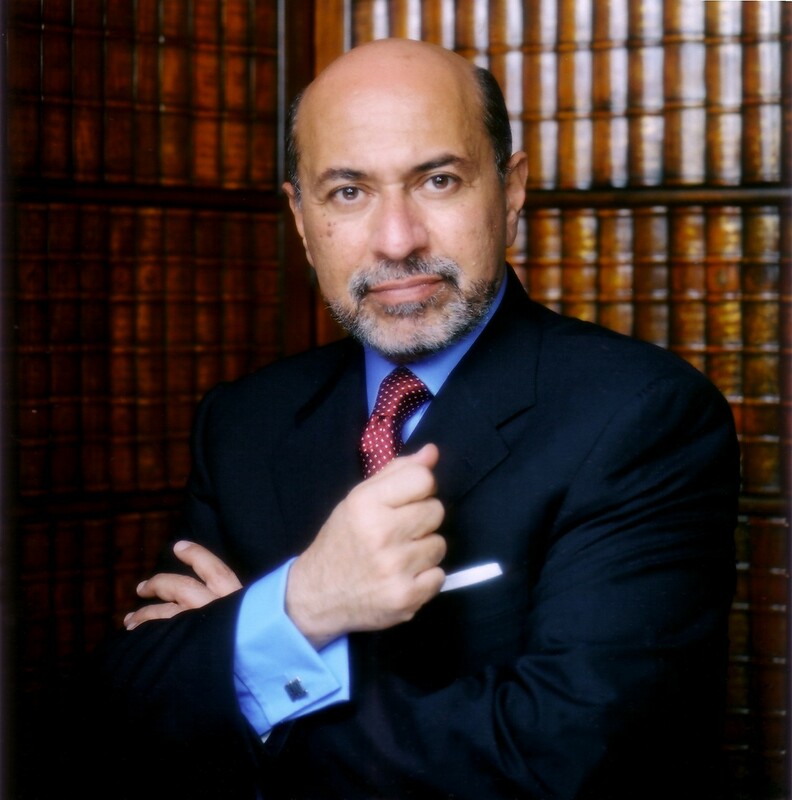 M. Shafik Gabr, Chairman and Managing Director of the ARTOC Group for Investment & Development, is a renowned leader in international business, one of the world’s premier collectors of Orientalist art, and an accomplished philanthropist. ARTOC Group for Investment & Development celebrated 45 years of successful investment activities in November 2016 and is a multi-disciplined investment holding company with subsidiaries operating in the fields of industry, automotive, airport terminals, energy, real estate and technology. Moreover, over the past three years ARTOC has focused on technology startups and VC investments.